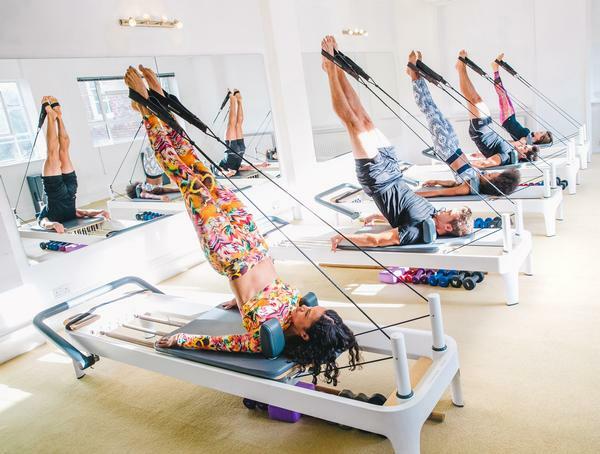 roup exercise has come a long way since Jane Fonda’s iconic 1980s classes – the array of group exercise classes available in 2019 is so diverse it’s mind boggling. Keeping a group exercise timetable current, while still appealing to loyal members who stick to the same class each week is a constant challenge for operators. Gym members are typically more engaged when operators deliver new and innovative group fitness programmes, but there are also those who hate change and would go so far as to look elsewhere if their routine is disrupted. “Group exercise has a universal appeal – according to industry research, 60 per cent of members state the number of group exercise classes offered influences their decision to join a gym and risk of cancellation by gym-only members is 56 per cent higher than those that regularly attend group exercise classes,” says Datahub’s Chris Phillips. Until recently, programming decisions have been driven by past experiences or gut feel. Timetables are sometimes just a scheduling task – juggling popular classes against peak times, studio capacity and instructor availability, rather than members’ preferences and desires. But new tools on the market enable operators to develop an on-trend class timetable that appeals to existing members, while also reaching out to new ones. Exercise Move Dance UK (EMD) is the national governing body for group exercise, founded in 2006. 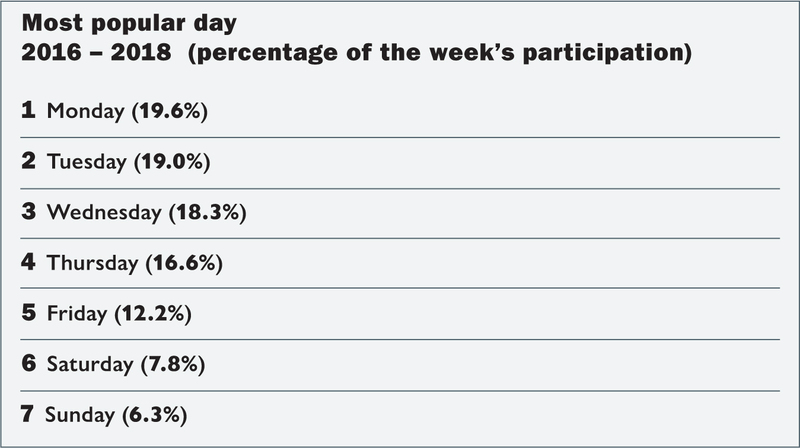 Each year, it releases the Group Exercise National Survey. Last year’s report showed an additional 1.1 million people aged 45 and over took part in weekly group exercise during 2017 (compared to 2016 figures), while yoga has continued to grow in popularity, with more than 1.2m weekly participants. Equally important for operators, the survey revealed more than 50 per cent of group exercise growth came from a C2DE audience (the three lower social and economic groups). EMD also offers consumer access to an online class-finder tool to enable operators to promote classes to a wider audience. It utilises open data to pull classes from operators, while individual instructors can also upload to the site. Full functionality is expected by March 2019. There is also an EMD Training Academy, offering a career pathway for group exercise instructors; the thinking behind this being that supporting team members increases staff, and therefore customer, retention. Gillian Reeves, EMD UK head of instructor development, says of the Academy: “We know customer satisfaction is closely linked to staff satisfaction and while customer feedback periodically gets relayed to instructors, it’s rare that instructor feedback is sought from the operator that hires them. We recommend this happens before programme changes are made. “We also suggest operators conduct a programming review, including looking at other activities offered within the site, as well as local needs, and that they benchmark against trend and cost model options,” she says. “Mystery shopping can give insight into the current set-up at the start of this process. The next step is to take a deep dive into your offering in terms of maximising utilisation of space, timetable optimisation, offering low barrier to entry classes at key times in the calendar year and clear sign posting to demystify the offering and encourage more people to attend,” says Reeves. Legend Software’s Business Intelligence & Reporting module offers a KPI Management feature, which customers can use to set up standards on exercise class goals and minimum class attendance levels. The system then alerts operators automatically, based on actual attendance for each standard set. “If group exercise capacity standards were, for example <60 per cent = too low and >95 per cent = excellent, the system will automatically alert management if a class didn’t meet the standard, enabling them to swiftly make changes to timings, class format or location to improve customer service,” explains Sean Maguire, managing director at Legend. Using your CMS effectively enables much more dynamic timetabling, swiftly fixing what’s not working and emulating what is. 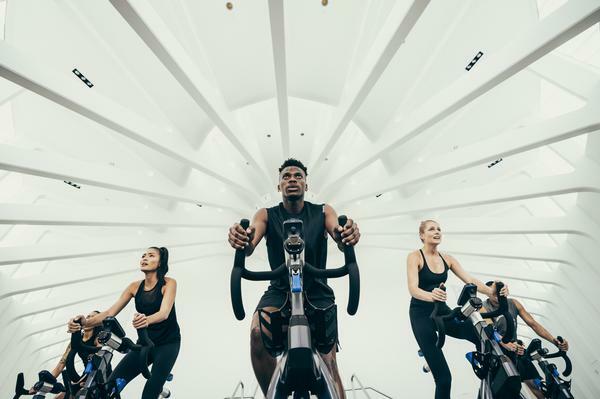 The DataHub allows health club operators to take this process even further, offering an overview of what’s working in group exercise studios nationwide and what’s not. The DataHub’s Geo Impacts module allows operators to identify the most active demographic profiles for their location and within a drive time of their selected facilities. It does this using ONS, population and government deprivation data. 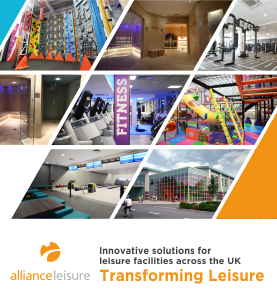 A live interactive map shows the location of customers mapped by time, facility, visit frequency, demographics, member type, activity participation and facility area utilisation, as well as competing facilities. “We can make recommendations based on the highest trending group exercise classes, or those with the highest throughput, all aligned with local targeted demographic segments,” explains Phillips. “So for example, if an operator’s focus is acquisition, Geo Impacts can demonstrate which classes have the highest throughput and, therefore, the biggest draw for their demographic profile. The system can then cross reference findings with Experian Mosaic Categorisation, to enable operators to identify the preferred communication method for their existing and potential members. 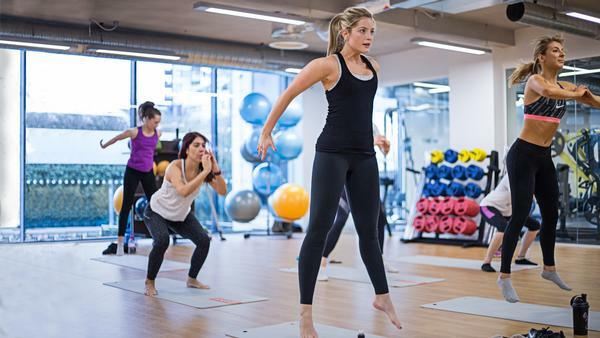 “Successful health club operators going forwards will be those that align their local performance with relative and relevant sector intelligence to ensure they have a consistent real-world view of the group exercise landscape,” says Phillips. 5. Analysis conducted across 361 UK sites by the DataHub. The time frames being compared are not full years (January to November only) as December was not yet complete for 2018 at the time of compilation, and as such December has also been left out in 2016 and 2017. Some group workout classes will not have been excluded as their annual participation was below the cut-off point. Percentage changes are always compared between years and not within the year, hence why there are only two data sets for popularity.